Home ...of Interest Welcome to 2019! Hello 2019. And hello to you! As we pack away the Christmas decorations and tidy up after the New Year celebrations, it’s time to jump into another year of Toy Photographers fun. 2018 was a hoot, and 2019 is looking like it’s going to be an even bigger hoot! But how can the hoots be bigger this year? Is it even mathematically possible to fit more hoots into just one year? Well, yes it is. Let me show you…with maths! James, Lizzi, Dave, Teddi, Shelly and I are super excited to welcome three new regular contributors to the blog this year! It’s with great pleasure that we welcome Alan Rappa, Ann Feklista and James (Harri Hawk) Gibbs (Gibbo), or the man with many names! But wait! With all these new regular writers, how can we fit all those posts into one week? Those maths don’t work? 9 regular contributors into 7 days? That’s 1.285 posts a day, and that’s not even factoring in all the guest posts and Six Image Narratives. Settle your mathematician self down, OK! With the addition of our new contributors we can all now take our collective feet off the accelerator in 2019 and focus on quality over quantity. Shelly, James, Lizzi, Dave, Teddi and I might be each posting less this year, but that doesn’t mean there will be less amazing Toy Photographers posts for you in 2019. That’s some good maths right there! With our mantra of the five words to define a year (Challenge, Creativity, Humor, Respect and Self-development) underpinning all our posts and all that we embark on in 2019, the year is bound to be a hoot! 5 times more hoot! 2019 will see our continued partnership with LEGO. 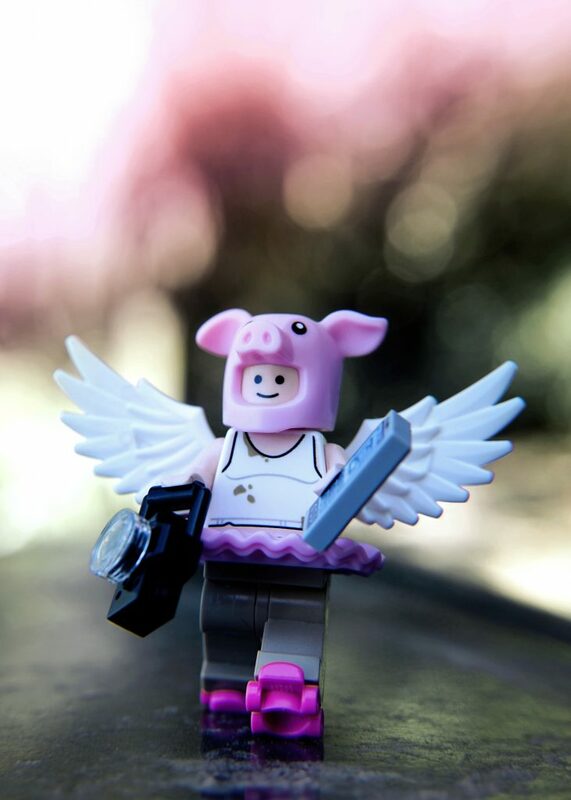 This will include giveaways and opportunities to work with LEGO on photography projects for upcoming 2019 new releases! We love to share these opportunities with our community members. 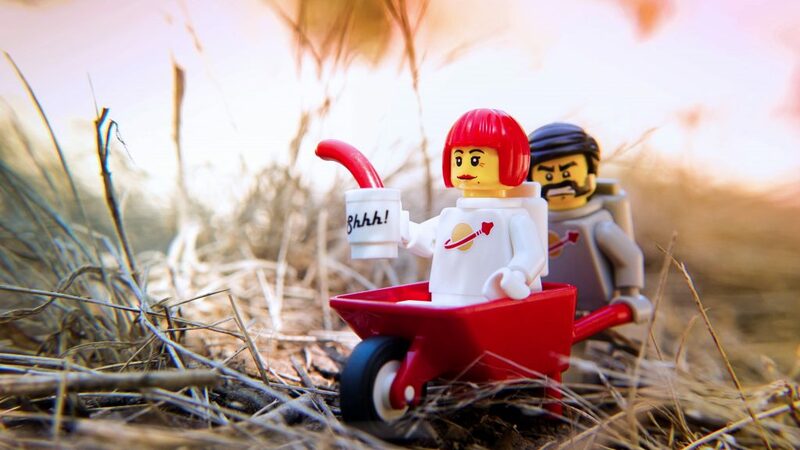 Our MeWe community is our primary source for scouting photographers for these LEGO opportunities, so if you haven’t joined yet, what are you waiting for? And there’s also the Moab, Utah 2019 Toy Photographers Meet-up from April 11th to April 14th. With toy photographers already signing up, Moab is bound to be yet another unforgettable meet-up. Plus, there’s rumours going around that a special Melbourne Toy Photographers Meet-up later in 2019 is on the cards with a special overseas guest. Ooh, I wonder who that might be Shelly?! 2019, the year of the pig big things! So, there you go. 2019 plus 3 times 5 plus some more and then plus 1 or 2, equals one heck of a year. We’re all excited about what this year will bring. And we’re super excited that you’ve chosen to join us in 2019! If you’re looking for a cool new place to hang out with other toy photographers, check out the Toy Photographers MeWe group! Previous PostHappy Holidays: Is it too early for Jantmanuary? What a fun post and I adore those pics, Brett. Hooray for most regular contributors, too. I look forward to reading everybody’s posts and joining in myself, too. Thanks to all of you who lead this community with such fun, love, inclusion, and art! Happy 2019! Happy 2019 to you too Doug! I took a bit of a break for photography at the end of the year. It felt good to be photographing again. 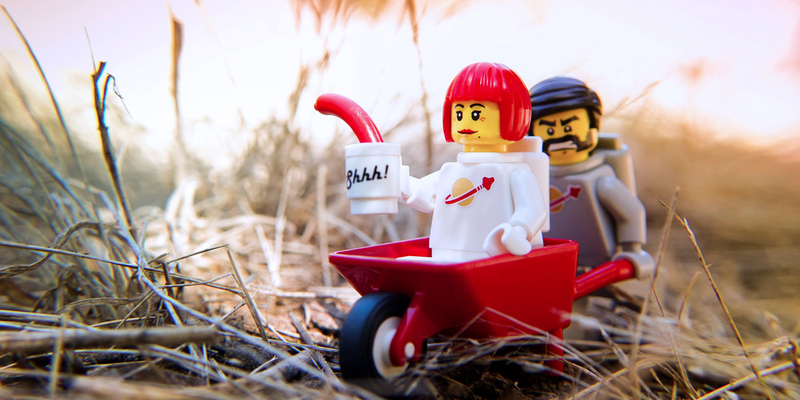 How could it not with sigfigs, spacesuits, a wheelbarrow and some wiener dipping?! Oh, and expect me to hassle you for that joining in you just committed to! I only have one thing to say: let’s do this! All those numbers are making my brain hurt! Here’s to a great 2019. And yet you include more numbers in your comment?! What a great plan for the New Year! Let’s celebrate it with fun and creativity, dear friends! Happy 2019 to all of us! Fun and creativity are always good to celebrate with!